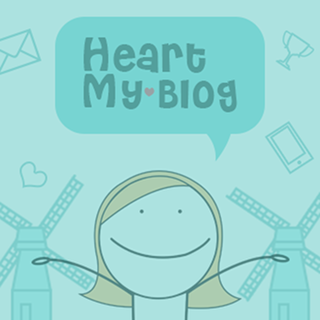 ▷ DREAMS AND MEMOIRS | Vote for me @HeartMyBlog! Hi, My name is Lester Imperial a bicolano skin care blogger I write reviews about budget friendly yet effective skin care products that I have tried and will try. Dreams and Memoirs is the name of my blog mainly for sharing my dreams and memoirs on my achievement. And to inspire others as well through my blog.